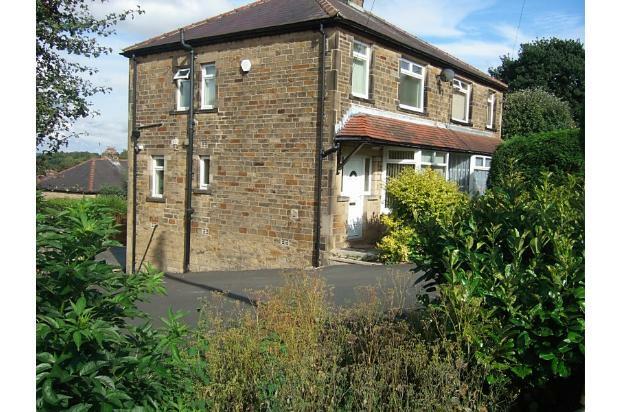 Semi detached 3 bedroom house in quiet area of Cottingley. 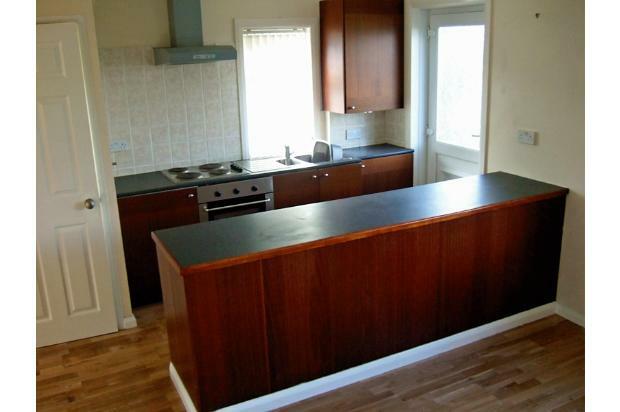 2 Double bedrooms and 1 further small bedroom or study. 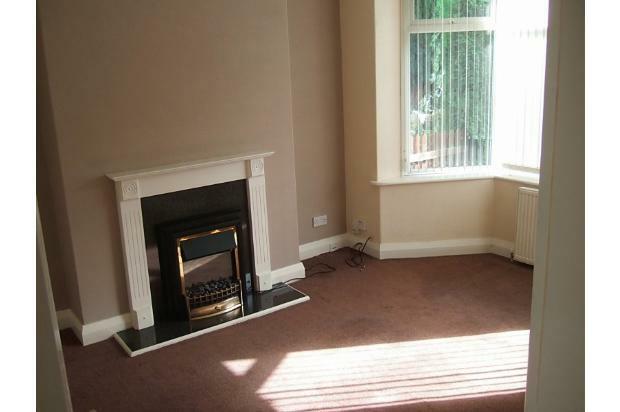 3 bedroom semi in quiet back water area of Cottingley, 2 double bedrooms and 1 further quite small bedroom or study. Gas central heating and double glazed throughout. 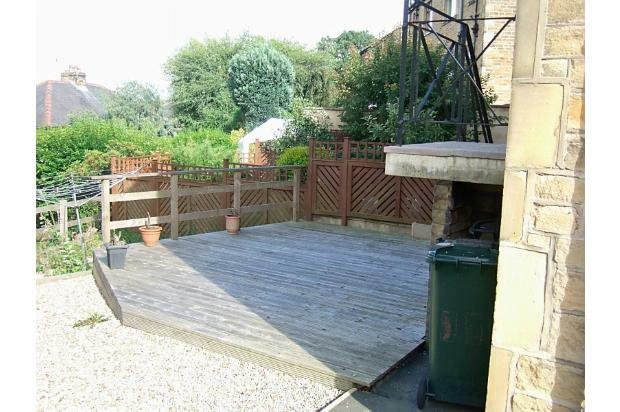 decked area to rear, Great neighbourhood, Ample driveway parking with low maintenance garden, NO PETS OR SMOKERS. Bond and good references essential, Fee's and charges £75 pre-tenancy admin fee, £35 per person referencing fee, Minimum 6 month tenancy – a long term let is preferred.